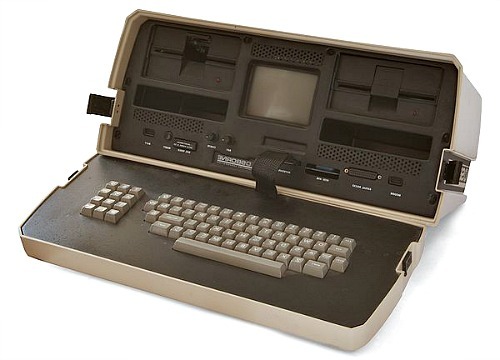 On today’s show, we begin our official look at the beginning of the second tier of personal computing… portable computers! We kick off by covering the first portables, the “luggables”, covering both the Osborne 1 and Otrona Attache. RARE Otrona Attache 1980s Portable Computer with Manual and Serial Cable. eBay Episode 11 – Osborne 1 and Otrona Attache was posted on Friday, March 18th, 2016 at 12:42 pm. This post is tagged and is filed under . You can follow the replies through the comments feed. Pings are closed but you can Leave a comment! A Blueberryware theme › 37 queries in 0.393 seconds.